The Dispatch brings to you the monthly recap for March 2019, summarising the top current affairs of March. 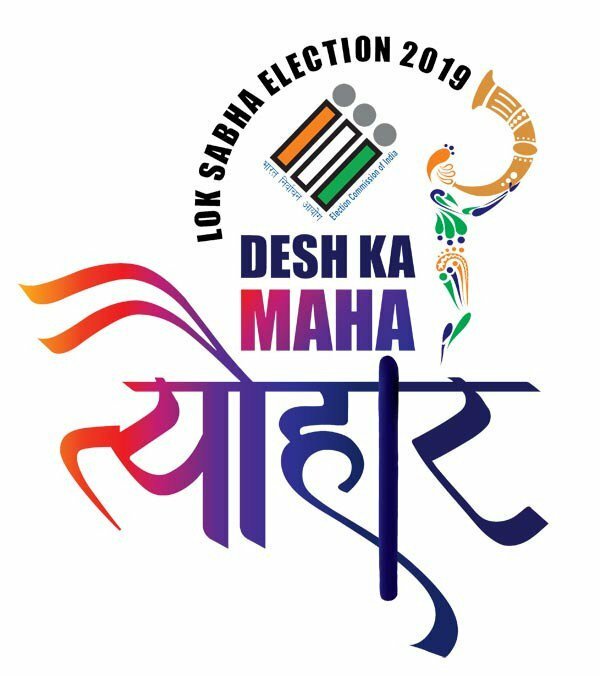 The Lok Sabha election 2019 schedule was announced by the Election Commission on March 10, 2019. The elections will be held in seven phases across the country starting from April 11 and the final result will be out of May 23. As of 2019, 900 million people are registered as voters and there will be approximately 10 lakh polling stations in this Lok Sabha Elections as compared to 9 lakh polling stations in 2014. The electronic voting machines this time will also have photographs of candidates next to the symbol of the party. With the success of ‘Mission Shakti’, Prime Minister Narendra Modi on March 27, 2019 announced that India has established itself as the world’s 4th largest space power. Until now, only three countries, namely – United States of America, Russia and China had achieved this feat. 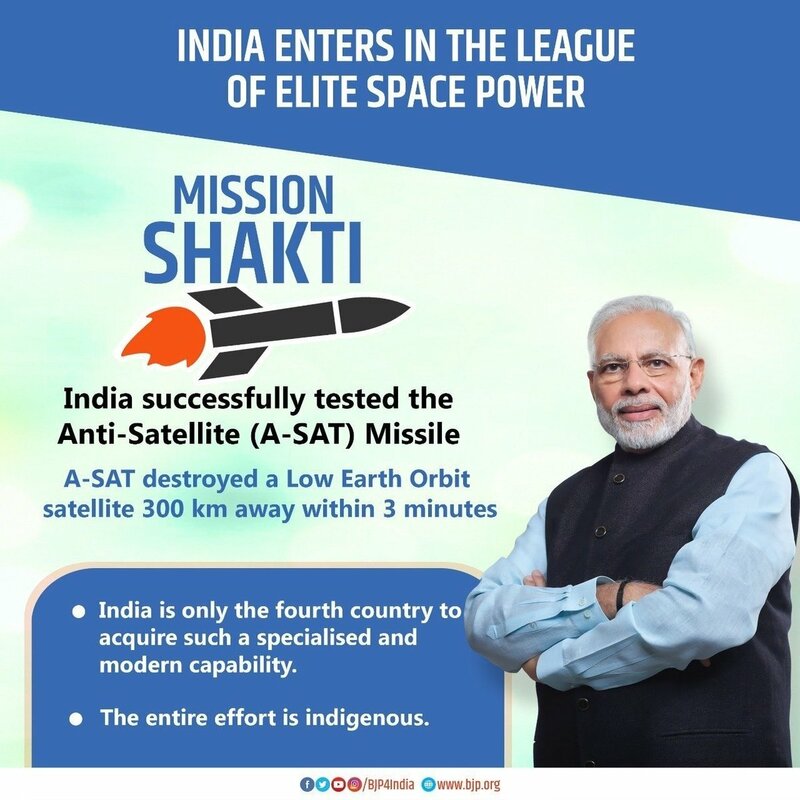 During the mission, Indian scientists had successfully targeted and shot down a live satellite on a Low Earth Orbit with an anti-satellite missile (A-SAT) within a matter of just three minutes. Jet Airways Founder and Chairman Naresh Goyal addressed all 23000 employees from London, and resigned from the board on March 25, 2019 amid the reports of looming financial crisis in the airlines. 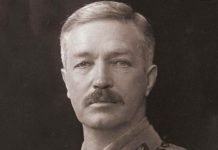 His wife, Anita Goyal, also resigned. However, the CEO of Jet Airways, Vinay Dube will stay on to steer the airline carrier out of the current financial crisis. The Jet Airways was founded nearly 25 years ago by the Goyals in 1993. Bank Led Interim Resolution Plan came into effect for the revival of the airline, immediately after the resignation. Entire 51 percent stake of Naresh Goyal has been invoked in the airline for the conversion of USD 1 billion the outstanding debt. On March 25, 2019, Rahul Gandhi, President, Indian National Congress, announced a minimum income guarantee scheme for the poorest 20 per cent of Indian families if voted to power. 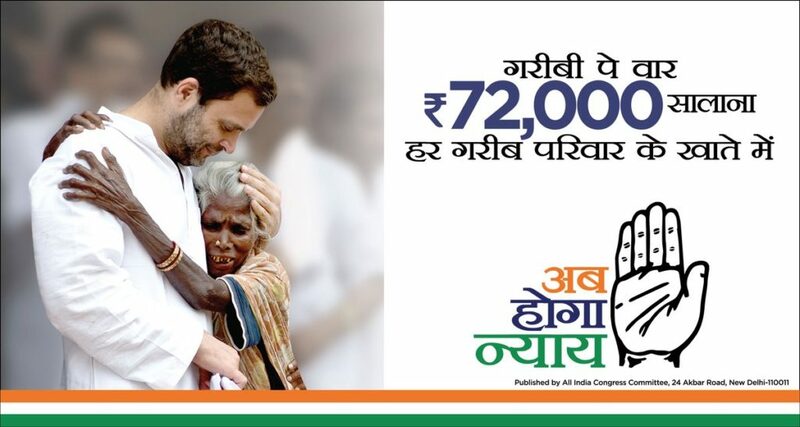 Following the meeting of the Working Committee, Congress declared that under the NYAY scheme, 20 per cent of India’s most poor families will get Rs 72,000 yearly in their bank accounts. The minimum income line, as claimed, will be Rs 12000. The first batch of four Boeing heavy-lift Chinook Helicopters, CH-47F (I) was inducted in Indian Air Force on March 25, 2019 at Air Force Station, Chandigarh, in Squadron No 126 Helicopter Flight (Featherweights). 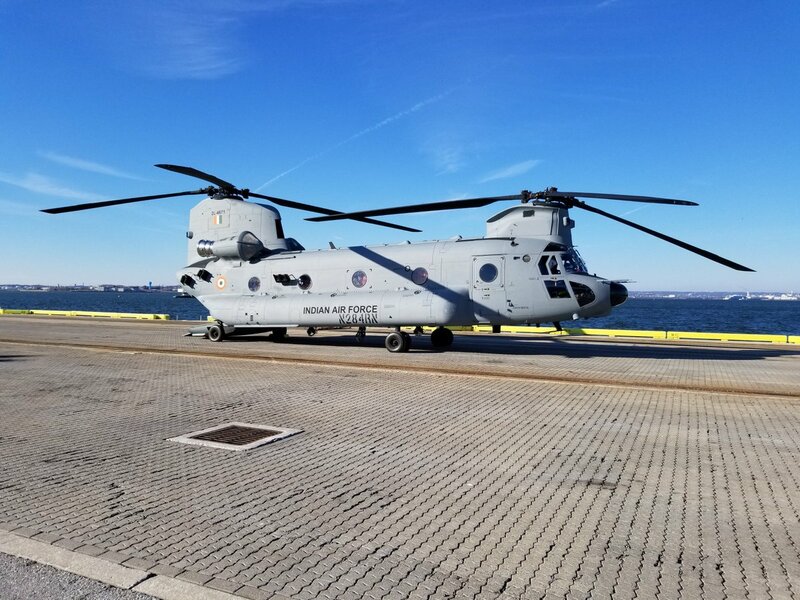 The Chinook helicopters arrived at the Mundra airport in Gujarat from the United States on February 10, 2019. These multirole helicopters will be used in life-saving role during Humanitarian Assistance and Disaster Relief (HADR) missions. They will operate alongside the Russian machines. The Indian Air Force is currently using Mi-17 and Mi-26 helicopters, which were manufactured by Russia. The remaining eleven Chinook helicopters are expected to be delivered by 2023. Former Supreme Court judge Pinaki Chandra Ghose, was on March 19, 2019 appointed as India’s first Lokpal. 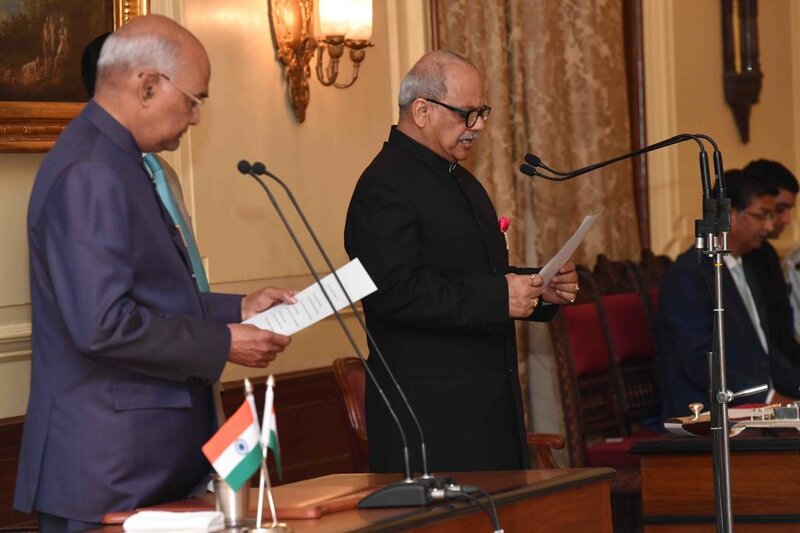 President Ram Nath Kovind administered an oath to Ghose on March 23, 2019. India finally got its first Lokpal six years after the passage of Act. Lokpal is considered as the anti-corruption ombudsman. Manohar Parrikar was an Indian politician and leader of the Bharatiya Janata Party who served as Chief Minister of Goa from 14 March 2017 until his death. Previously, he was the chief minister of Goa from 2000 to 2005 and from 2012 to 2014 and from 2014 to 2017, he served as the Minister of Defence. 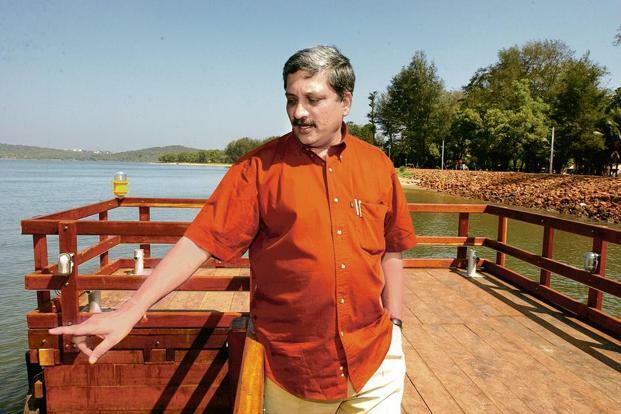 Parrikar, who had been battling cancer, passed away in Panaji on March 17, 2019 at the age of 63. 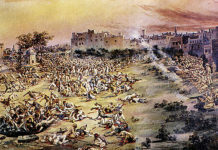 He was accorded state funeral with 21-gun salute. Goa Legislative Assembly Speaker and BJP leader, Pramod Sawant was sworn-in as the 11th Chief Minister of Goa in a late-night ceremony. Kazakhstan’s parliament on March 20, 2019 renamed its capital Astana as ‘Nursultan’ in honour of outgoing leader Nursultan Nazarbayev. 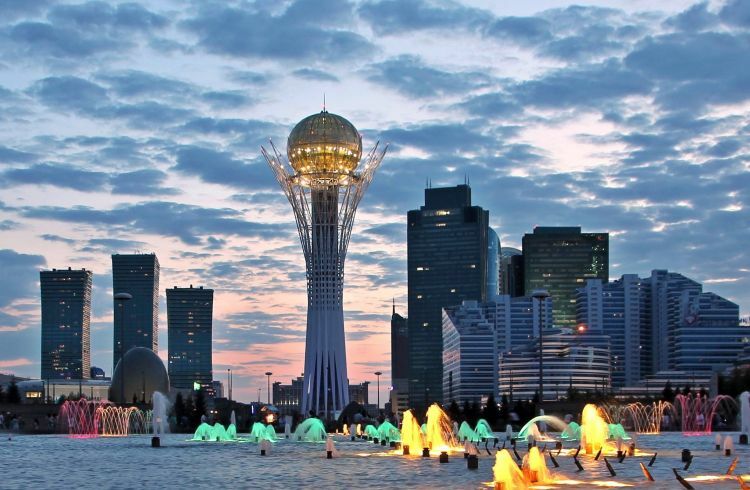 In Kazakh language, Nursultan stands for “Sultan of Light”, while, Astana means ‘capital’. Nursultan Nazarbayev resigned on March 19, 2019 after serving nearly 30 years as the leader of the oil-rich nation. Nazarbayev has been the only leader to run Kazakhstan since it emerged free from the collapse of Soviet Union in the early 1990s. Gianni Infantino, the President of International Football Federation (FIFA), on March 15, 2019 announced that India will host the U-17 Women’s World Cup in 2020. 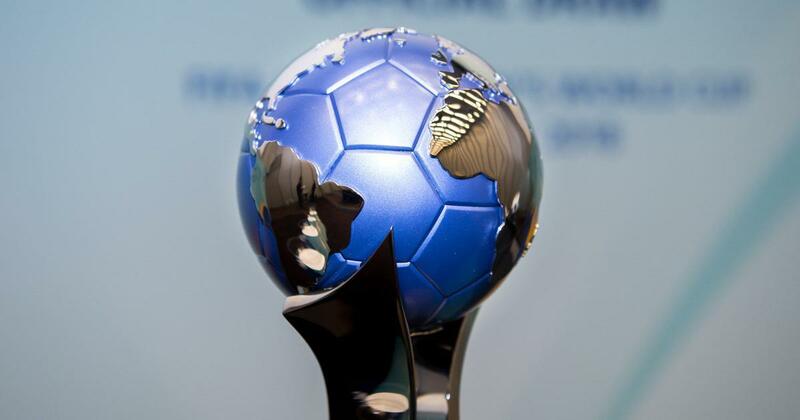 The 2020 World Cup will be the seventh edition of the U-17 Women’s tournament. The announcement was made during the FIFA Council meeting in Miami, USA. The U-17 Women’s World Cup will be the second FIFA tournament that India will be hosting, the first was the U-17 Men’s World Cup held in 2017. 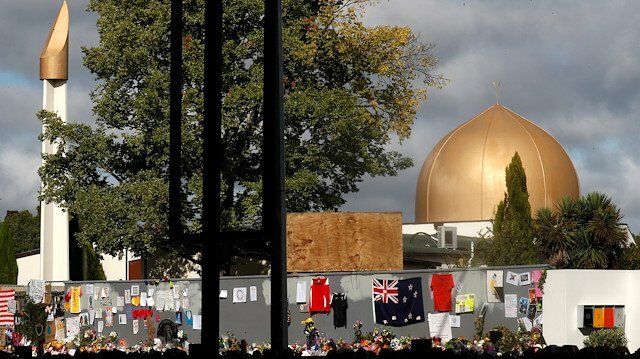 In the worst attack in New Zealand’s history, at least 49 people were killed and over 20 injured in shootings at two mosques in Christchurch, New Zealand. Al Noor Mosque in central Christchurch and Linwood Islamic Centre in suburban Linwood, were the two mosques attacked. Australian citizen Brenton Tarrant has been charged with 89 charges. He described himself as an ordinary white man who drew his inspiration from Norway mass killer ‘Anders Behring Breivik’. The Supreme Court of India on March 15, 2019 set aside the life ban imposed by the Board of Control of Cricket in India (BCCI) on cricketer S Sreesanth for indulging in spot-fixing during 2013 Indian Premier League. The judgment was delivered by a two-judge bench, comprising Justices Ashok Bhushan and KM Joseph. 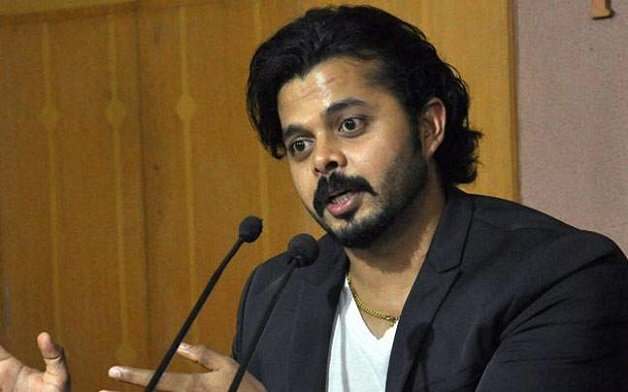 The bench, while partly allowing Sreesanth’s appeal to lift the ban, directed the disciplinary committee of the BCCI to take a decision on his quantum of punishment within the next 3 months. Significantly, the apex court has not disturbed the findings of guilt made by the disciplinary committee against the Kerala-based cricketer. China for the fourth time blocked a bid in the United Nations Security Council to designate Pakistan’s Jaish-e-Mohammed’s chief Masood Azhar as a “global terrorist”. India termed the China’s move as “disappointing”. The proposal was moved by P3 countries (France, United Kingdom and United States) on February 27, 2019 to the 1267 Al-Qaida Sanctions Committee of the UN Security Council in wake of Pulwama terror attack by Pakistan-based terror group JeM that killed over 40 CRPF personnel in India. 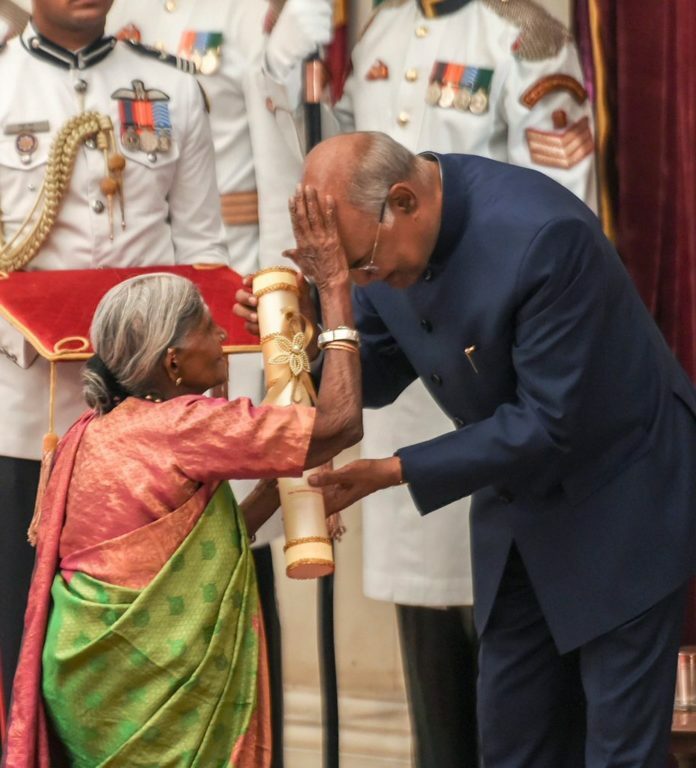 The President Ram Nath Kovind on March 11, 2019 conferred the Padma Awards 2019, one of the highest civilian awards of India, to 112 awardees. This year, President Ram Nath Kovind approved conferment of 112 Padma Awards including one duo case (in a duo case, the Award is counted as one). The list comprises 4 Padma Vibhushan, 14 Padma Bhushan and 94 Padma Shri Awards, of which, 21 of the awardees are women. The list includes 11 persons from the category of Foreigners/NRI/PIO/OCI, 3 posthumous awardees and 1 transgender person. The Supreme Court of India on March 8, 2019 decided to refer the Ayodhya-Babri Masjid title dispute case for mediation. The apex court has formed a panel of mediators to resolve the issue, which will be headed by Supreme Court judge, Justice F M Kalifullah. The other members of the panel include spiritual leader Sri Sri Ravi Sankar and senior advocate Sriram Panchu. 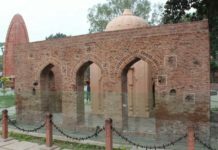 The mediation will be held in Faizabad, newly renamed as Ayodhya and its status report will have to be submitted to the court within the time of four weeks. The mediation proceedings are to be held confidentially and the court has banned the media from reporting it. President Ram Nath Kovind on March 15 and 19, conferred gallantry awards on the armed force personnel for displaying conspicuous bravery, indomitable courage and utmost devotion to duty, at a defence investiture ceremony held at Rashtrapati Bhawan, in New Delhi. 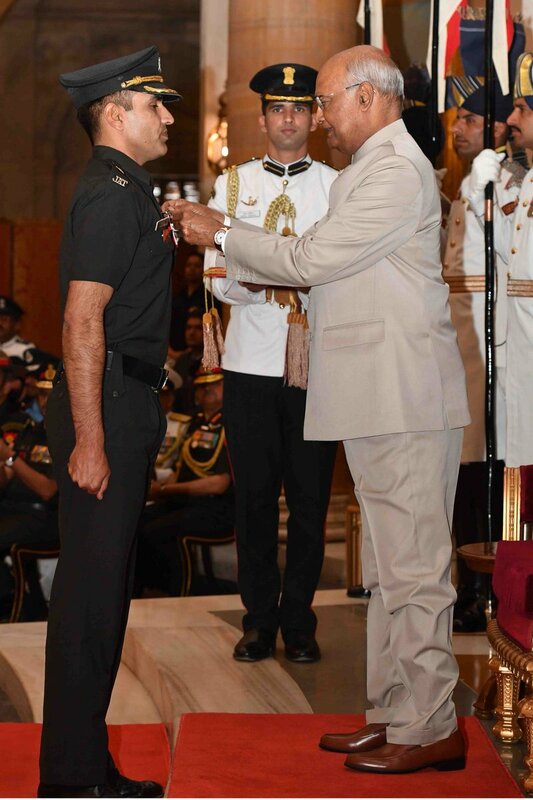 In a rare occurrence, he also awarded a Shaurya Chakra to 16-year-old Irfan Ramzan Sheikh of J&K, who thwarted a militant attack on his home in 2017. Previous articleIf Art 370 goes, India’s Kashmir story ends: Mehbooba.